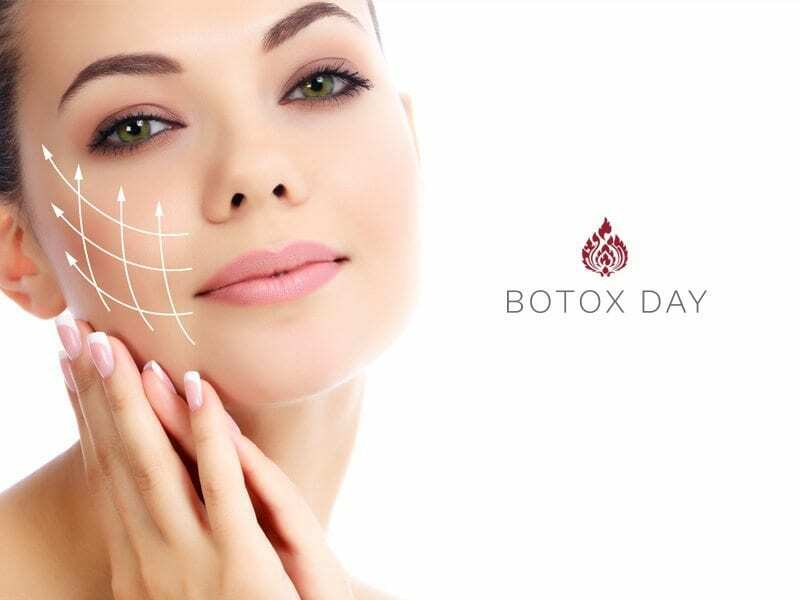 Dubbed “Botox Day”, these regular Special Beauty Events by Dr Zandia have become very popular. But as you can see, the services include much more than Botox. From Teeth Whitening to the exotic Vampire treatments and Shlerotherapy, Dr Zandia is well-respected and well-versed in these therapies. If you have never consulted with the beautiful Doctor before, then book a consultation for R500. Based on your consult, she will advise a treatment for your next booking. 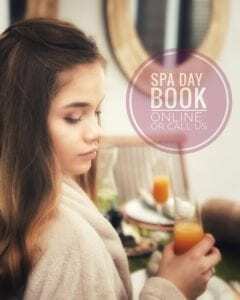 If you have already consulted and been advised, then book the appropriate treatment using the booking form below. We will then confirm your booking via telephone or email.